Happy Weekend everyone! I thought I’d start a new weekend post series called “New Finds and Old Favorites.” Kind of a bonus weekend post. :) I’ll share a couple of quick favorite “new finds” (things I’ve heard about, things I’m loving, or fun finds on sale) and then also share a couple of “old favorites” (past posts I think you might enjoy). My goal is to make these posts simple and helpful to you! And easy for me to post over a busy weekend. Win win! ;) So here are a few new finds/sales I’m excited about! 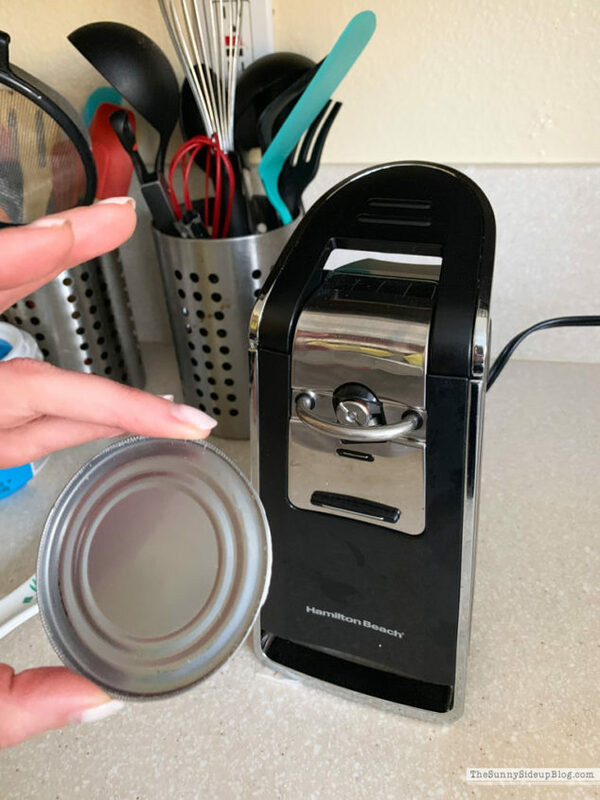 I just ordered this Hamilton Beach can opener and I’m so excited about it! My friend has it and worships it (we took this pic at her house). It cuts the lid off of cans so quick and easy and leaves a smooth edge! Kind of funny but I always get excited about things like this. 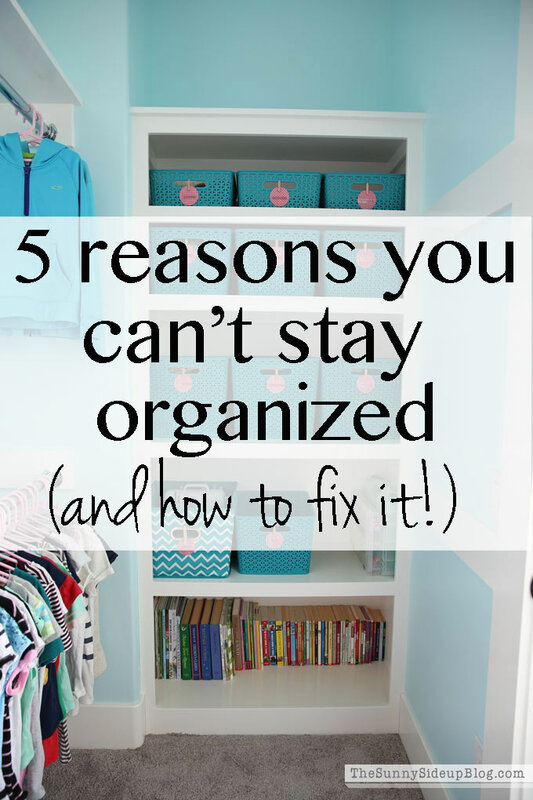 I love finding ways to make every day life chores quicker and easier! I found a new to me brand that I’m in love with! Lou & Grey.. so many cute, cozy things! This sweater has been on repeat lately! (It runs big – I’m wearing xxs so size down) Kind of also wanting this faux fur jacket and this pink fuzzy hoodie too! 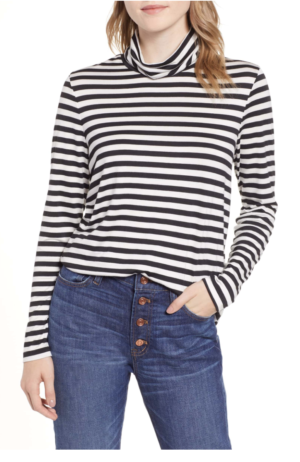 And I found the cutest striped turtleneck half off for just $24.49! Comes in lots of colors too.. love it! A few other fun things on sale at the moment! This Clad 10 Piece Stainless Steel Cookware Set is 45% off! My portable laptop desk is trashed I use it so much so I just ordered this one to try! My favorite Celine Throw I just shared in this post was just marked 15% off. Am I crazy if I pick up #3? :) I kind of love the aqua too! This Teddy Fleece Pullover Jacket comes in so many cute colors and is 40% off! We have had a cold winter (cold for southern Cal!) so I’m still on the hunt for all things WARM. And speaking of all things WARM PB has 30% off of all of their Faux Fur this weekend! 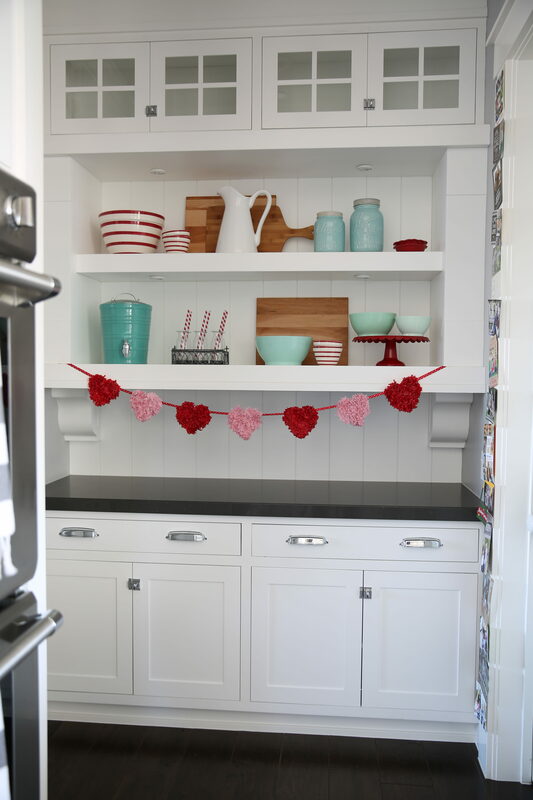 And here are a few past Valentine posts for anyone looking for ideas for next week! 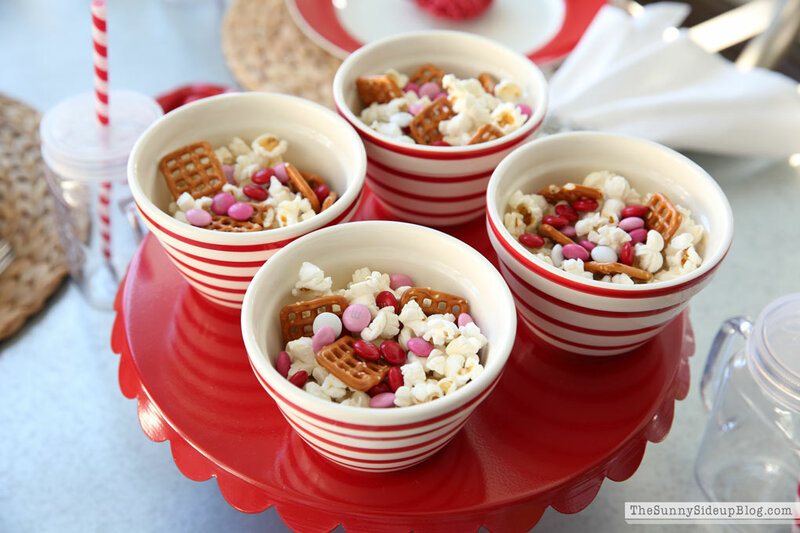 This post is full of Valentine decorating ideas, fun Valentines for the kids and our favorite pretzel hug V-day treat. 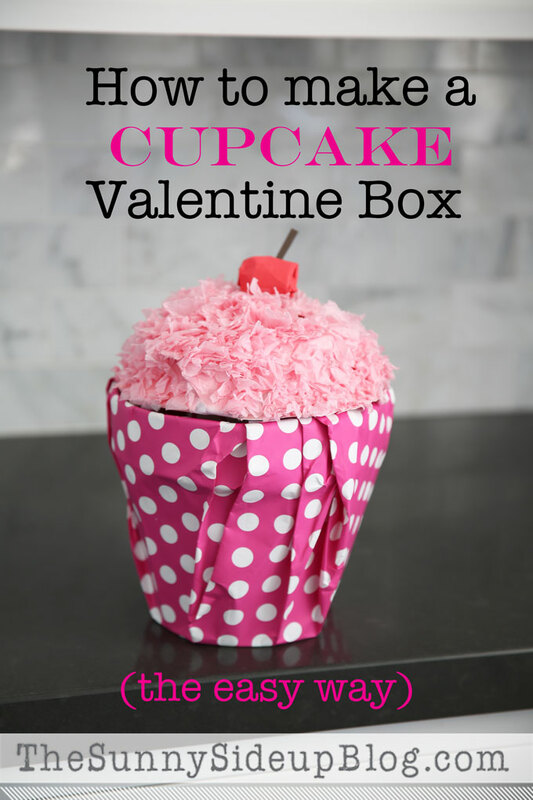 An easy solution if you need to throw something together for the kids! Enjoy the rest of your weekend friends! I have had that can opener for a couple of years and we also love it!